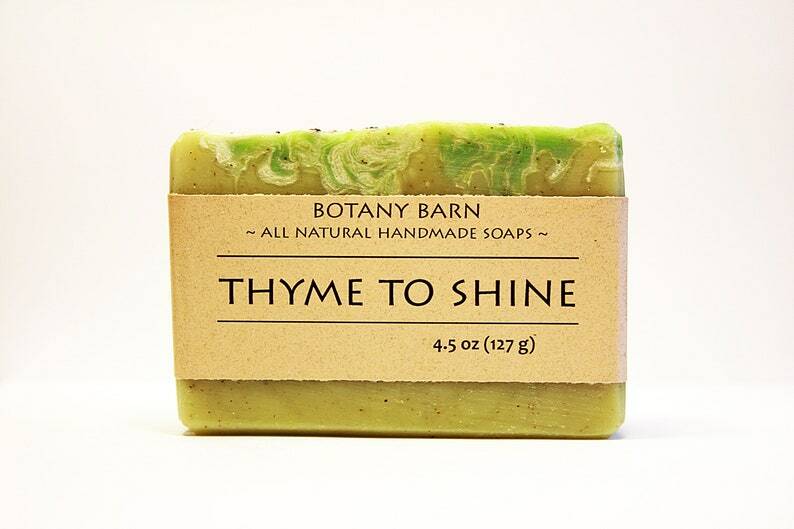 Enjoy the fresh herbal scent of thyme in your morning shower, in the kitchen, or wherever you think it is Thyme to Shine. 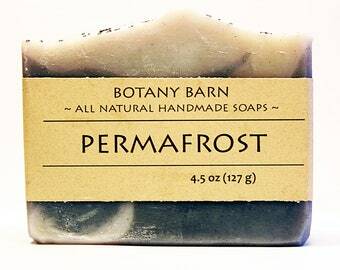 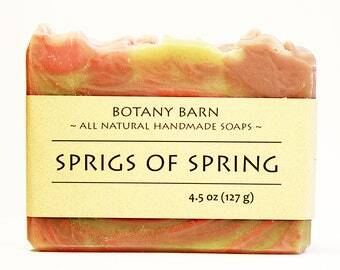 This all natural, organic soap is colored with yarrow flower powder and a touch of natural green oxide for added pop. 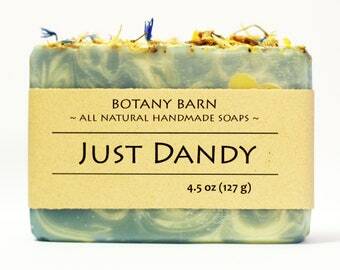 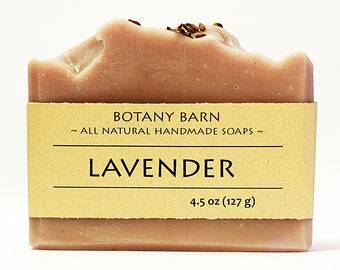 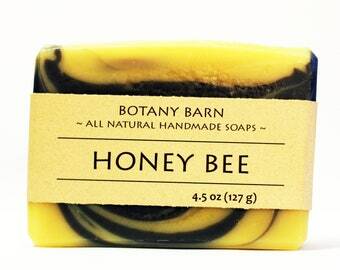 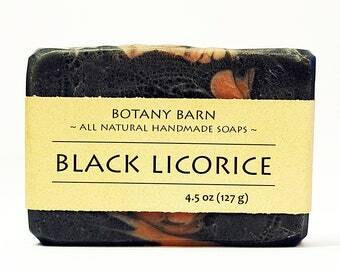 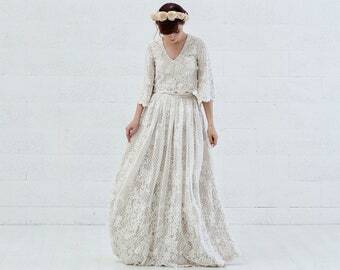 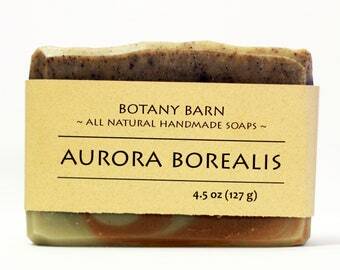 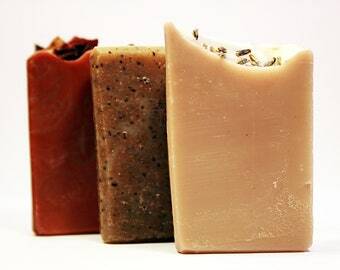 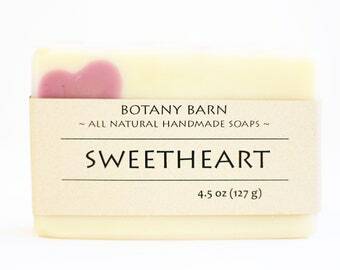 It is scented with organic thyme essential oil, and a pinch of rosemary. 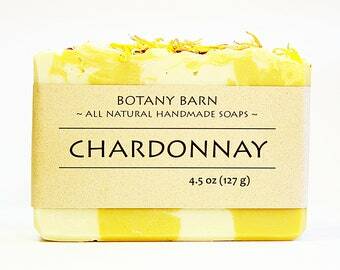 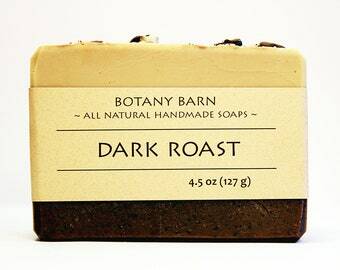 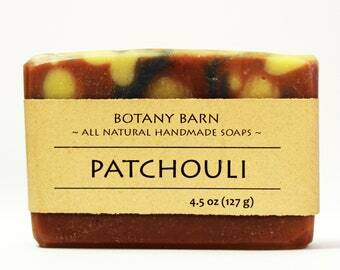 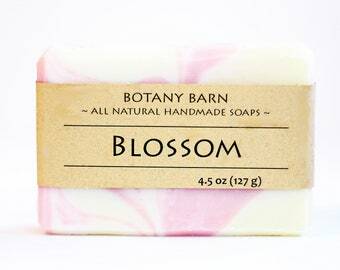 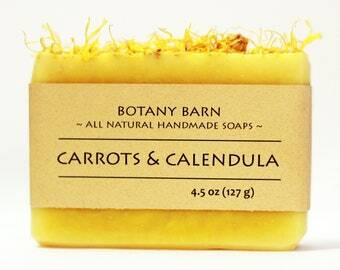 It has a rich herbal scent and makes a great soap for your hands, or body, but is especially lovely as a kitchen soap.